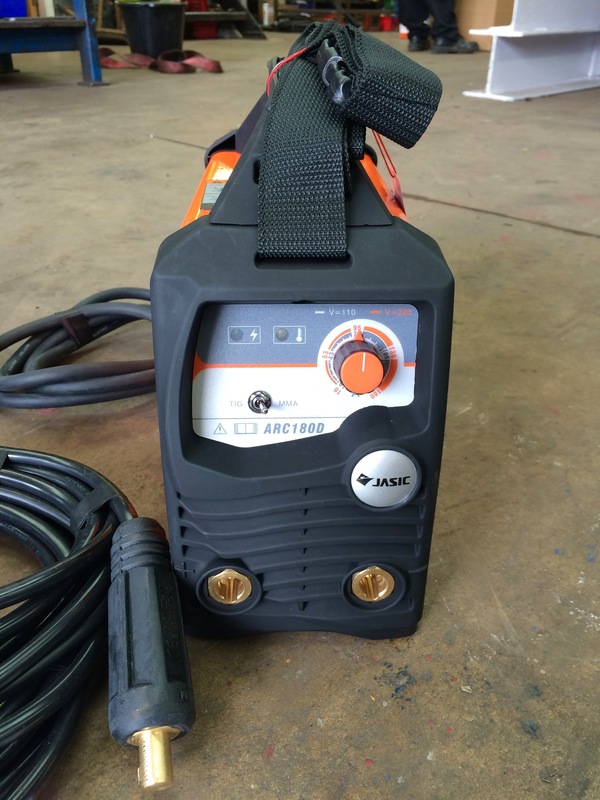 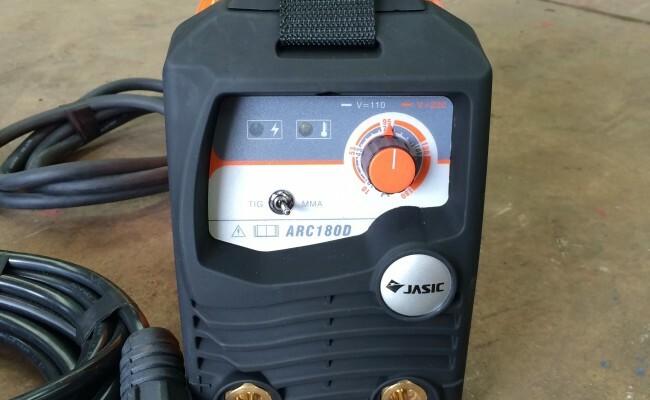 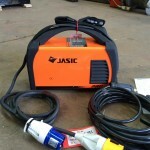 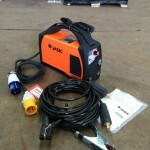 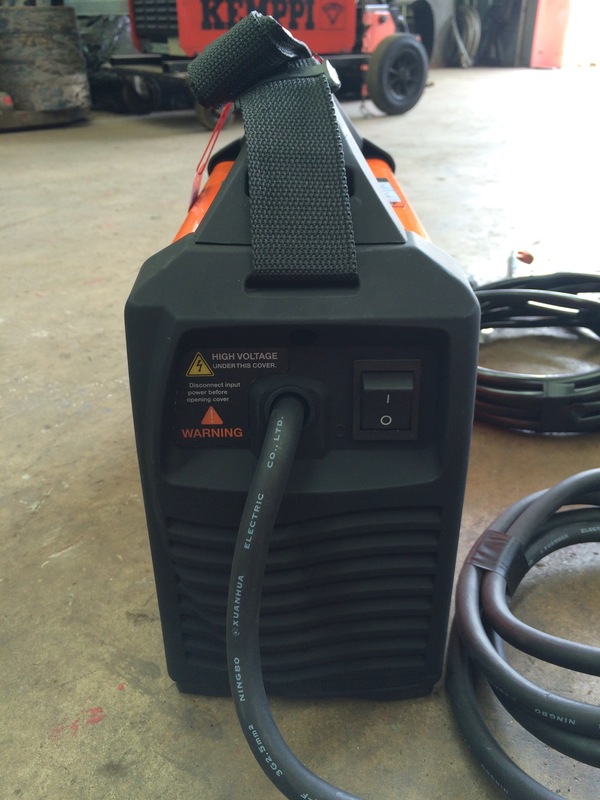 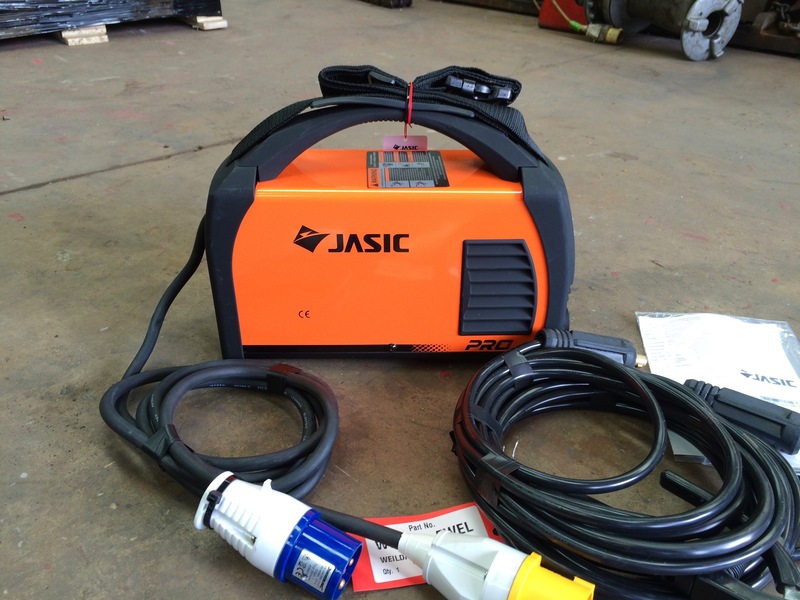 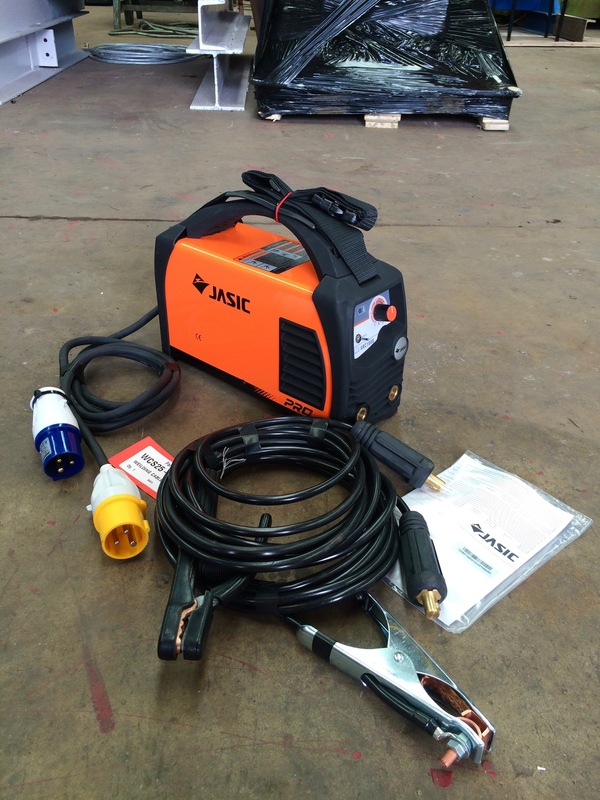 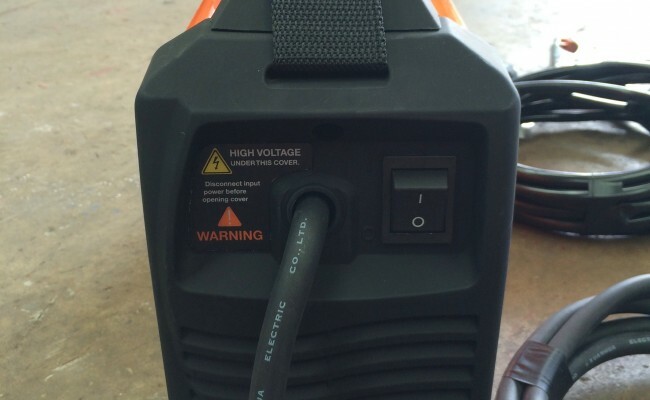 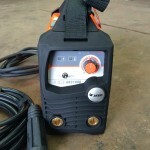 Jasic have made a brilliant MMA stick welder inverter here in the form of the Arc 180D. 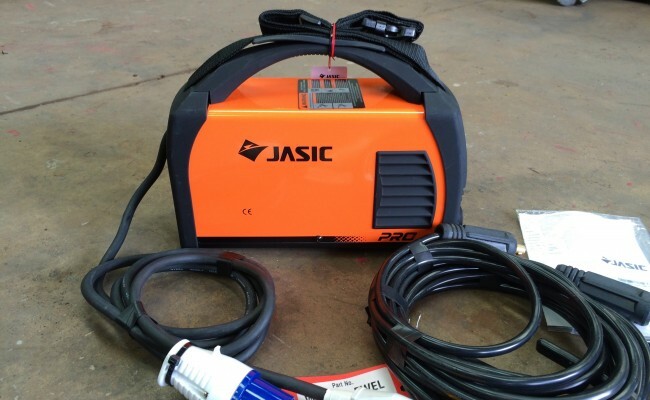 With it being a dual voltage (110V or 240V) machine it is brilliantly suited for power stations and strict sites which dictate 110V supply requirements. 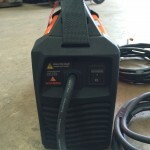 When plugged into 240V this mini light weight Arc 180DV produces 180 amps (best performance when on 240V 16 Amp or 32 Amp blue plug), and on 110V supply a very impressive 140 amps. 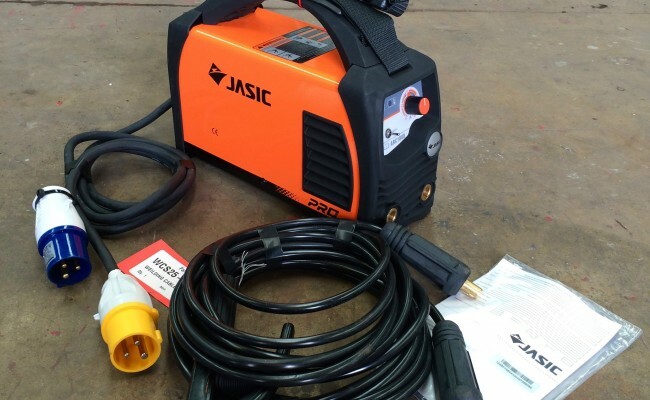 We here at Spectrum Welding Supplies Ltd also use these as part of our hire fleet as we have faith and confidence in the build quality, especially considering Jasic's 5 year warranty and excellent UK service centre.